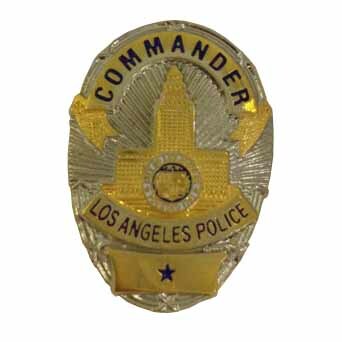 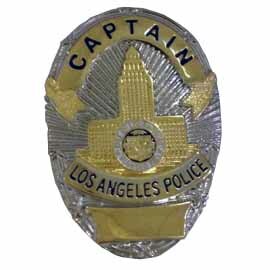 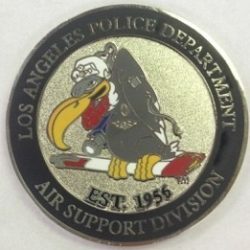 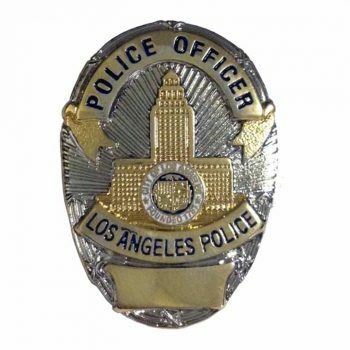 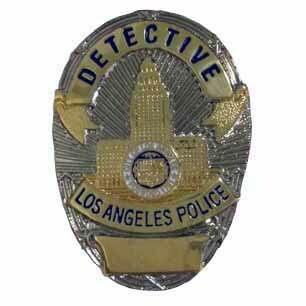 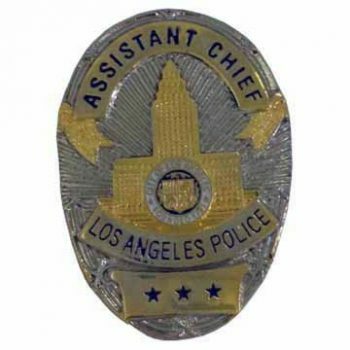 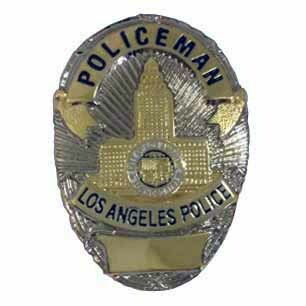 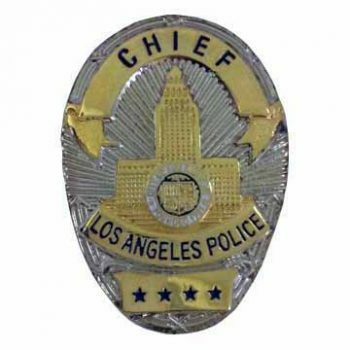 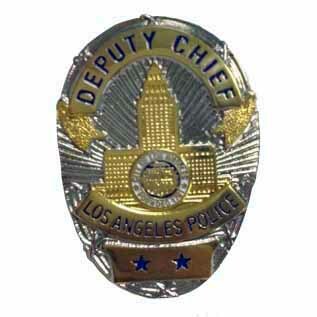 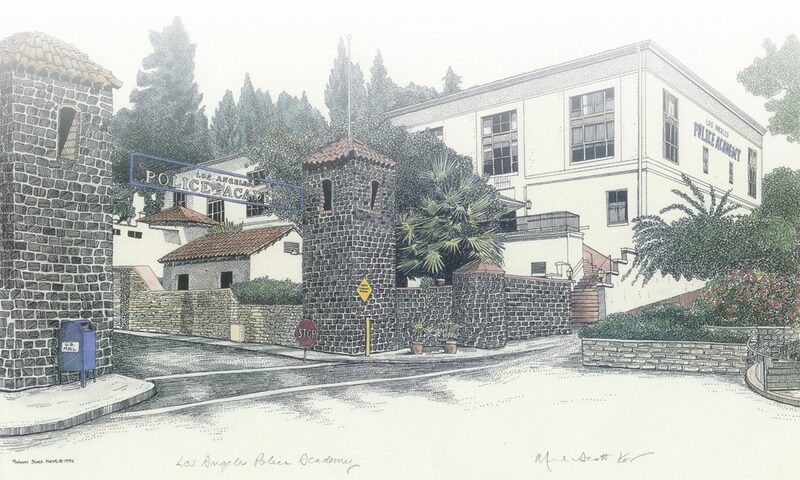 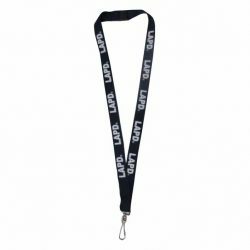 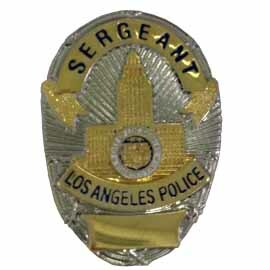 A fully dimensional reproduction of the LAPD badge. 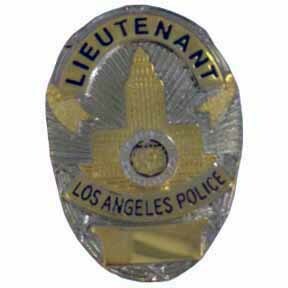 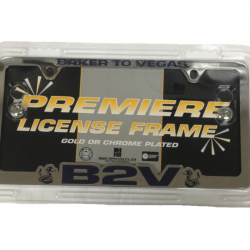 These lapel pins are dual plated in gold and nickel plate. 1” size.